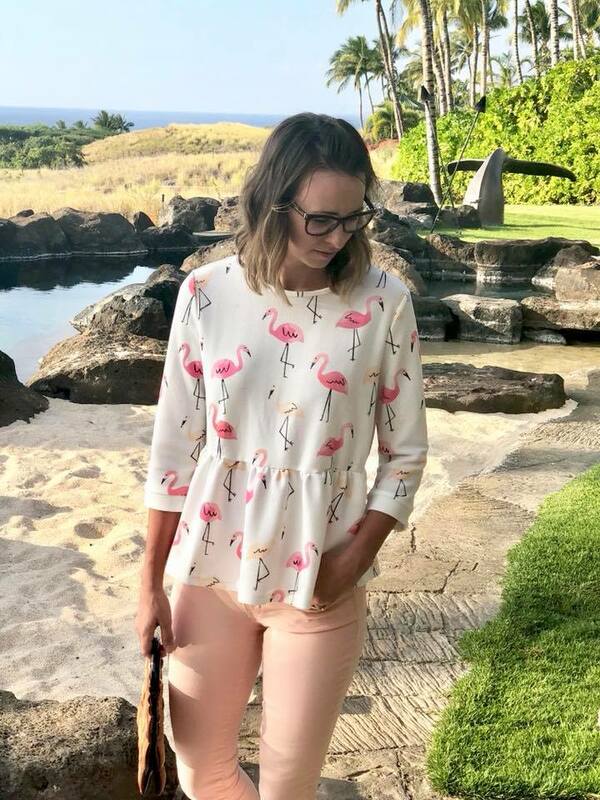 It doesn’t get more tropical than a cutesy flamingo top! I normally don’t gravitate towards prints but as most of you know Shein.com has some ridiculously low prices so it was easily justifiable. But then again I have a gift for justification. I feel like this top will go a long ways this Spring. I am glad I grabbed it before my no spend rule! 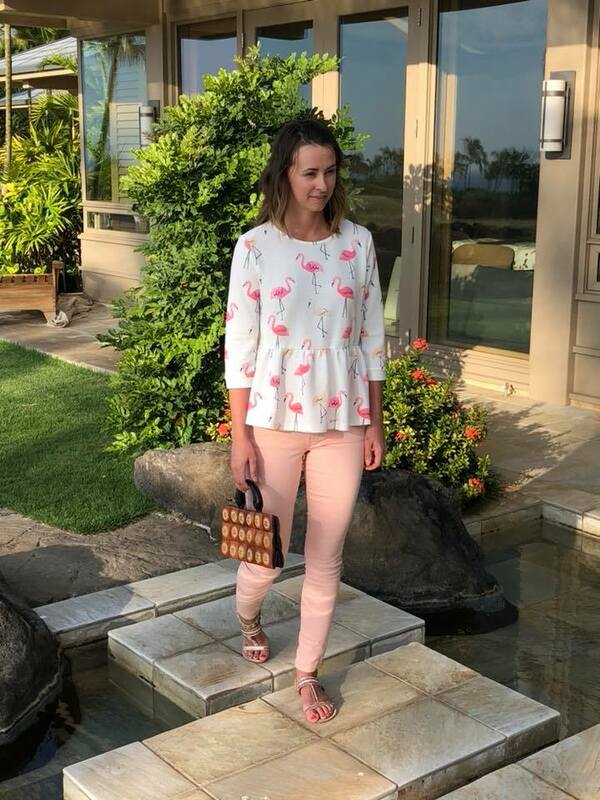 I had some friends question my option of wearing pants in Hawaii. We went in January and there was a touch of rain and to be frank I didn’t really find it to be all that hot! It was just perfect. Maybe its because I grew up in the HOT south? Either way I was glad I brought a pair of pants. The house stayed pretty cool as well so at night I would put on a sweater.